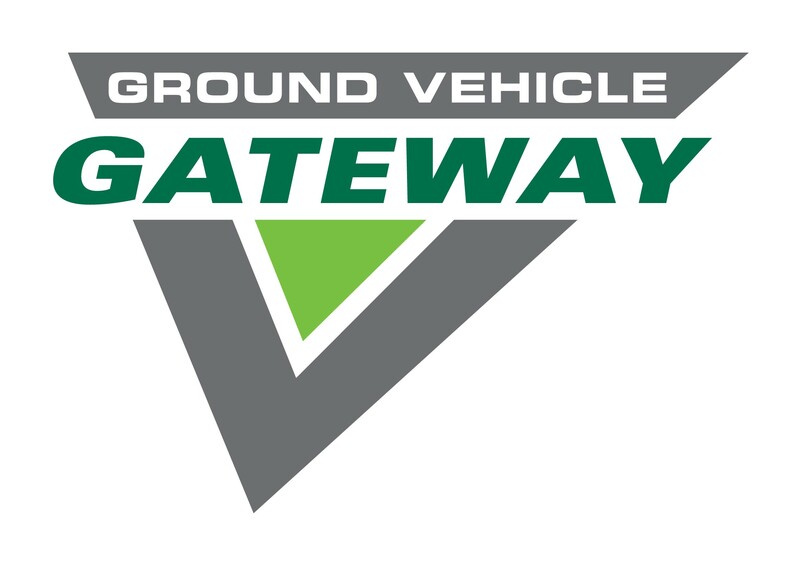 The TARDEC Ground Vehicle Gateway is provided as a tool for you to submit written communications to TARDEC. 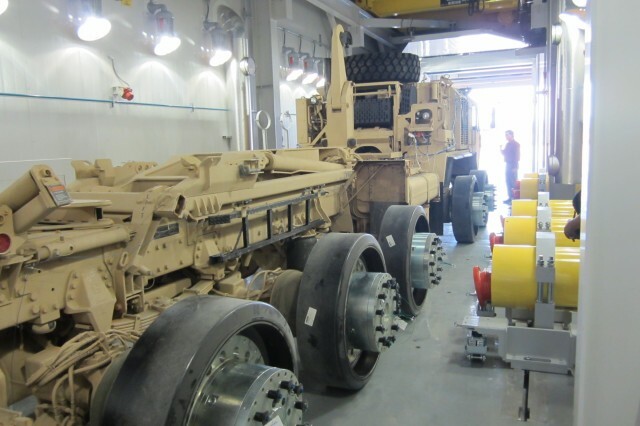 It is intended to be primarily used for military ground vehicle research and development activities, including combat, tactical, and non-tactical vehicles, and ancillary systems. 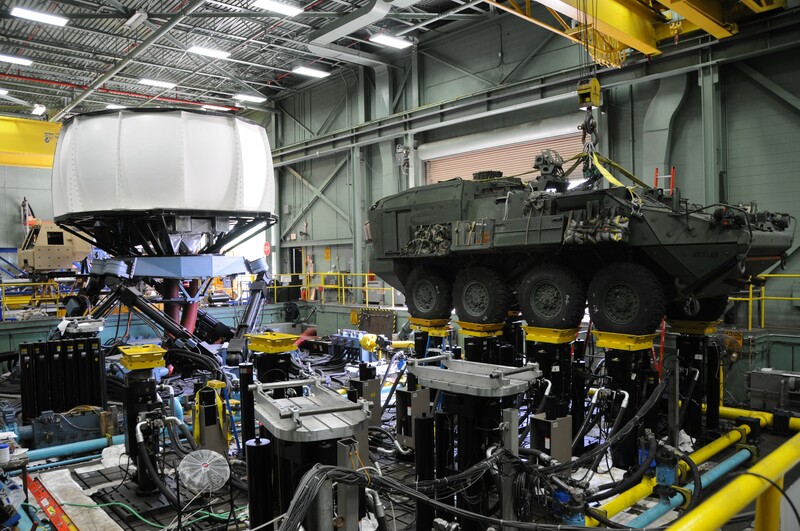 TARDEC is a research and development organization. 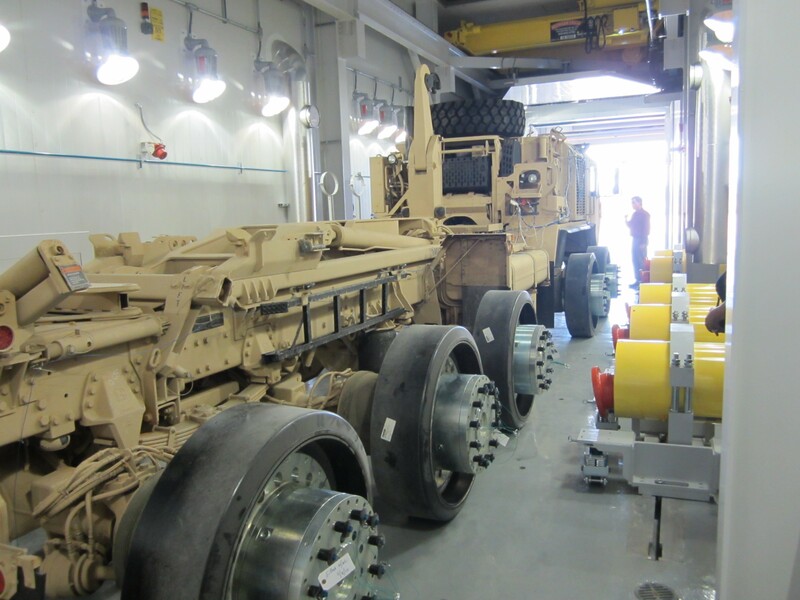 We use the Army Contracting Command - Warren to purchase commercial products and services. If you are communicating regarding a commercial product or service please check FedBizOpps at www.fbo.gov to view solicitations for which your product or service may apply. Also contact your local Procurement Technical Assistance Center (PTAC) (http://www.aptac-us.org) to see if they can assist you with obtaining a contract with the Department of Defense.  Submissions resulting from your review of the TARDEC Strategy, Capabilities and Opportunities found on the TARDEC Web Site will be evaluated by Subject Matter Experts in the specific technical area. - Results of independent testing, if applicable (can be a separate attachment). Also indicate if any prototypes have (or will be) created and tested. - List of any patent information; also, indicate if your submission is to be considered as proprietary information. - Possible sources of funding. NOTE: The Army typically only has funding for items publicized by its various procurement branches. If your technology requires funding, identify possible sources of funding from within the federal or state governments, and/or from partnering with another firm to mature your technology. - List any other DoD labs, other Federal Government labs or Government agencies you are currently providing proposals to or have proposed your technology to on this technology. Or are currently working with, on this technology. - File Format & Size: Attachments limited to a total of 3. File types accepted: Microsoft Word, Excel, PowerPoint, PDF and JPG. Maximum combined file size cannot exceed 10 MB.